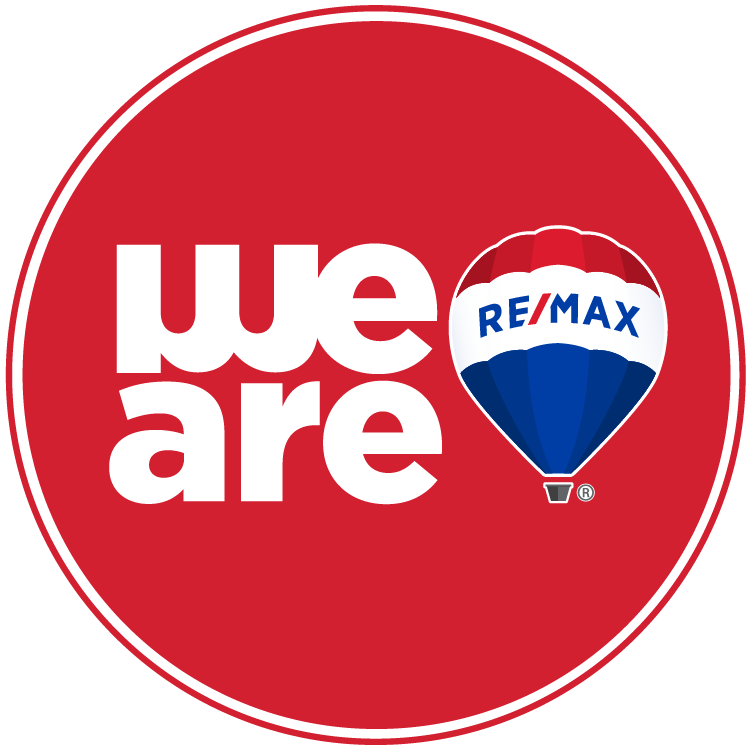 When you're ready to take the next step toward selling your home with Re/max, we are here to help. Our unique and comprehensive marketing plan will get your home seen by thousands of motivated buyers. More buyers and sellers think of RE/MAX than any other real estate brand based on MMR Strategy Group study of unaided awareness among buyers, sellers, and those planning to buy or sell; asked, when they think of real estate brands, which ones come to mind? In marketing your home, we also develop a listing that emphasizes its unique and sellable aspects. We then put your home in front of buyers, establishing it on the local MLS® as well as broader ones, new listings sheets, and real estate publications. Our nation-wide RE/MAX network of professional real estate contacts and buyers will also have the opportunity to check out your listing. To make your property stand out from others, we offer good quality professional photography and YouTube Video. In addition,we will use the Internet and my innovative websites, as well as facebook, twitter, google and syndication sites to make your listing highly visible. With majority of buyers checking the web first when looking for a home, this is a part of your marketing strategy that you can't afford to miss. We will also feature your property on the main page of www.edmontonhomesweb.com. This website alone receives approximately 2,000 to 3,000 viewers per day. When we list your home, we do so at no additional cost. When you start to get offers, we can represent you during the emotionally charged negotiating process and ensure that you get the best price, and favorable closing terms that are clearly spelled out. As your professional aide, we also oversee all paperwork related to the sale.